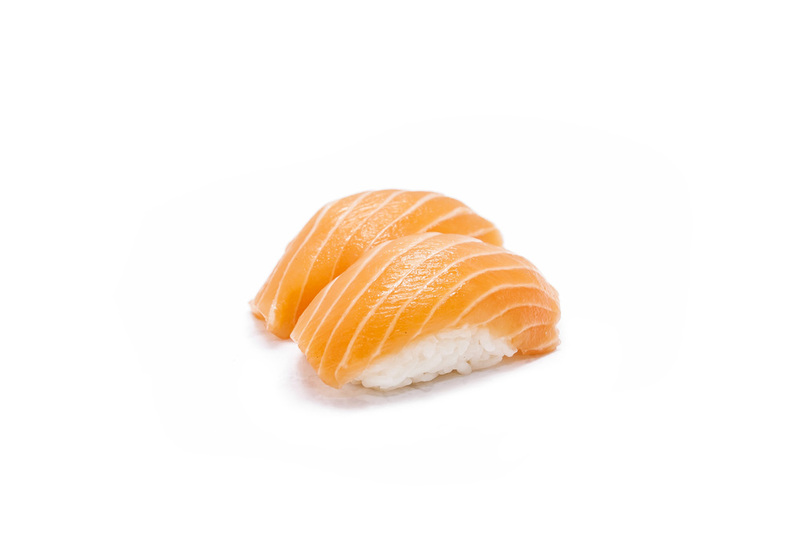 For over 20 years, Yamato Sushi has been the leading full-service sushi caterer of choice serving New Jersey, New York, Connecticut, and Pennsylvania. Our professionally trained sushi chefs use the freshest and highest quality ingredients to meticulously craft delicious all-natural dishes. We take pride in our highest standards of food safety and our unparalleled service to meet the needs of our clients– no matter how big or small the request. No event is too small or too big! When planning your perfect event with catered sushi, look no further. 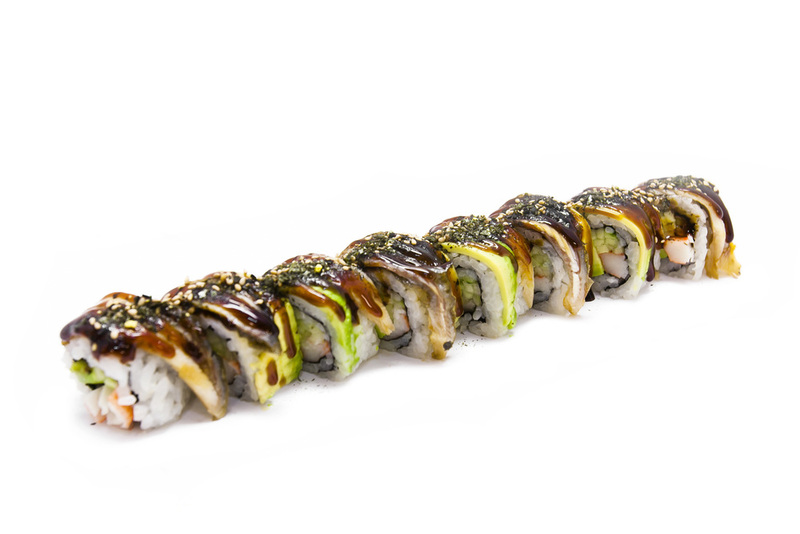 From special rolls to our sushi stations, we are able to serve all our catering needs. "The folks at Yamato Sushi are true professionals! All the chefs were incredibly friendly and the sushi was fantastic."